Meanwhile lets just say that we are proud Benchmark contributed a whooping 4 entries. The bad weather last week led to the sinking of a Victorian Barge, the Eben Haezer, on its moorings alongside the Wharf Pub in Atlantic Wharf, Cardiff. EDS encountered a technically challenging salvage operation to raise the barge, which weighed around 80t, as it had sunk within 4-5m providing little or no draft beneath for standard lift bag operations. 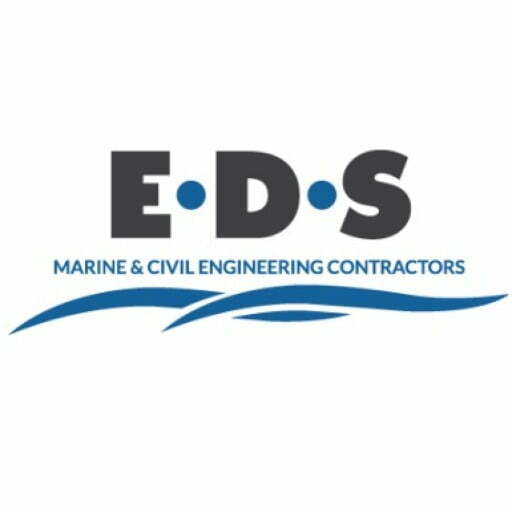 Following an emergency rescue of a 5 man fishing crew from a striken vessel within the Milford Haven waterway, the EDS Salvage team attended the incident to assess options for salvage and recovery. As specialists in civil engineering within difficult places, June’s edition of Concrete Magazine features and article on how EDS have developed innovative methods of providing civil engineering work. EDS worked collaboratively with Stanton Bonna to develop a strengthening solution to preserve the aging structure of Brighton’s Victorian Palace Pier.